You will be impressed the moment you walk inside this property - immediately it feels just like home! Boasting three bedrooms plus an office, two living areas that flow to the sunny decking and backyard which is ideal for the growing family. 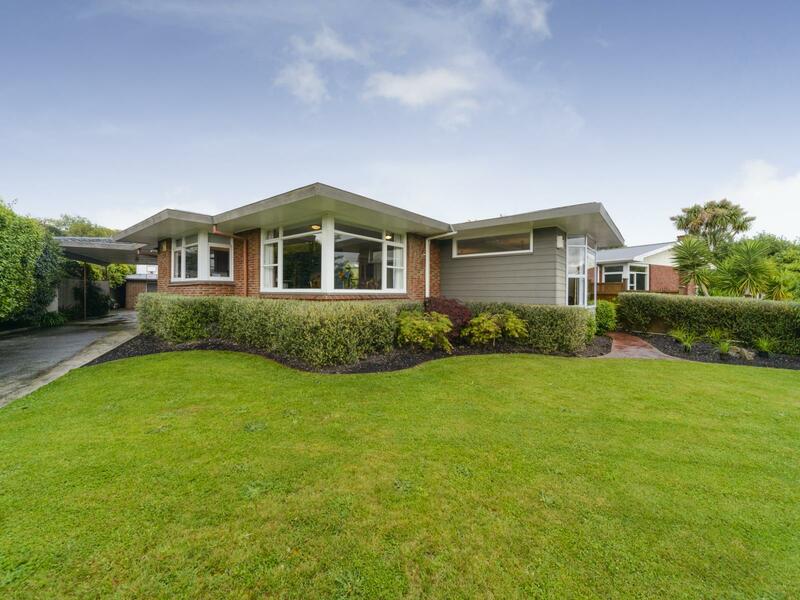 Located in sought after Hokowhitu and zoned for PNGHS, PNBHS, and Intermediate Normal. This 193m2 home is kept cosy and warm with a radiator heating system throughout and a heat pump which will provide cooling over the summer months. Sitting on a 793m2 section with great garaging, attached workshop and carport completes a very fine package. This property will be sold! Call to view.